Amid the enduring economic crisis, European governments are looking for new ways to fill empty coffers, and once unappealing mining projects are becoming far more attractive. One massive strip-mining project in Romania has divided the country. 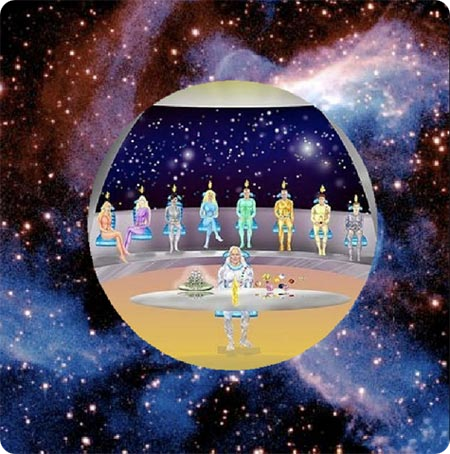 This week, I would like to change our astral exercise up a bit and introduce a visualization intended to aid in the manifestation of disclosure. Uploaded on 23 February 2013 by PVprodukties Film by @petervlemmix, subs english. L: What do I want? What do you want? Are we on the same page?